This second edition reflects the dramatic changes that have taken place in imaging over recent years. New chapters cover the basics of the different imaging modalities with particular reference to their use in musculoskeletal imaging. 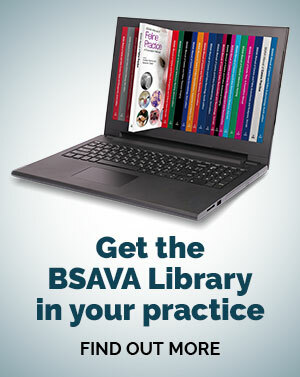 The manual is structured along anatomical lines and the updated chapters include information on ultrasonography, as well as CT, MRI and scintigraphy. Chapter 2 includes three video clips. The print edition contains an accompanying CD with these clips and also all the images used throughout the manual.